Rosemary Wood interviewed by Charles Guard. Rosemary talks about the fate of her Austrian family during WWII. Her father worked in the German Passport Office and they were separated for eleven years. 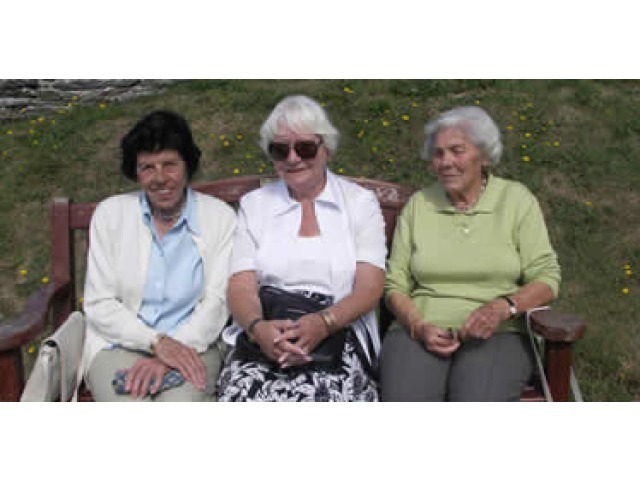 In 1940, Rosemary was interned with her mother and sister in the Port Erin Camp.